Our Calibration & Service Commitment to You. 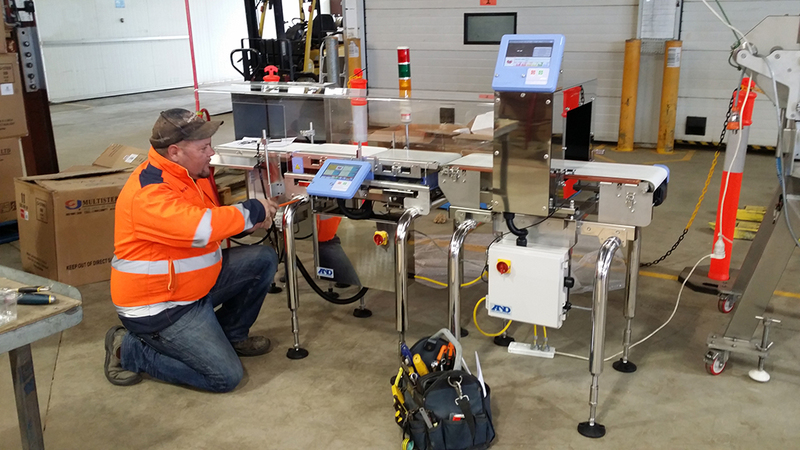 Australasia Scales have a team of experts ready to install weighing equipment across Queensland. 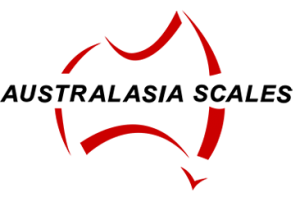 With four offices across the state, we can service all jobs no matter how rural the location. 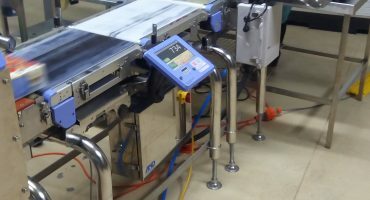 Weighing and inspection scales should be regularly serviced and calibrated to ensure accurate weight readings, equipment longevity and reduced production downtime. 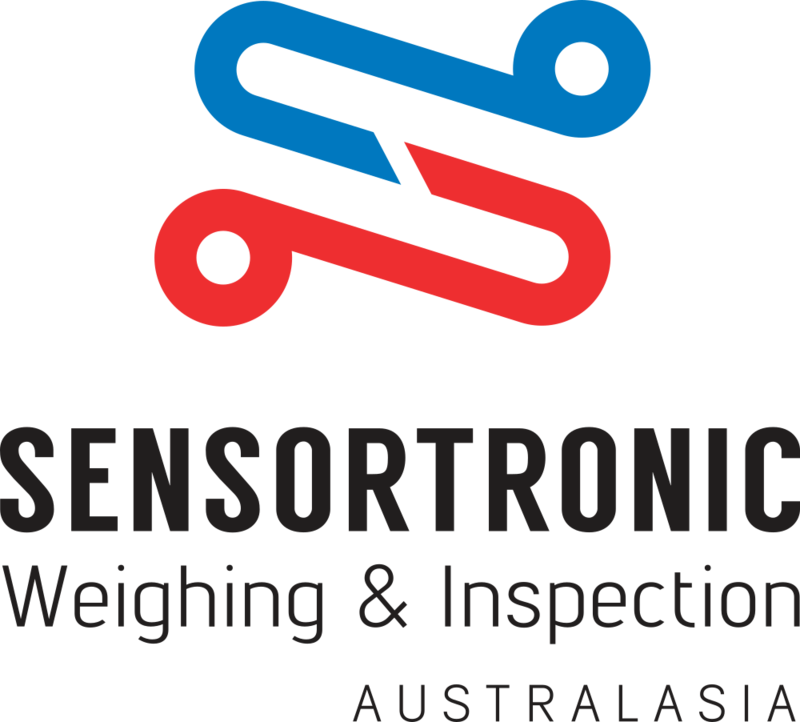 At Australasia Scales, we provide maintenance and repair services for all weighing equipment, including equipment purchased from other providers. Our technical support team is available twenty-four hours a day, seven days a week. Accurate calibration is vital for compliance, efficiency and safety. 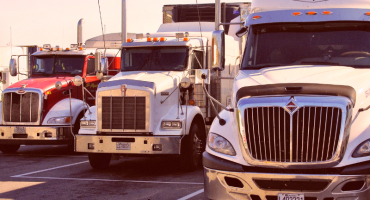 We provide on-going scheduled maintenance to ensure equipment remains calibrated and in full working order. Our team install equipment onsite exactly to client specifications. Following this, a technical expert will calibrate the weighing equipment to ensure it meets the National Measurement Institute (NMI) standards.